How to Heal Broken Heart and Move On !! Heartbreak can be a tough situation even for the strongest of souls and it doesn`t just hurt, it often feels impossible to come out of it. So many questions come along with the heartbreak: How do I get through all this? How can I move on in life? Will, it ever can get better? The answer is yes, you can come out of this ugly feeling. Anyone who goes through this pain knows that it is difficult to move on but not impossible. 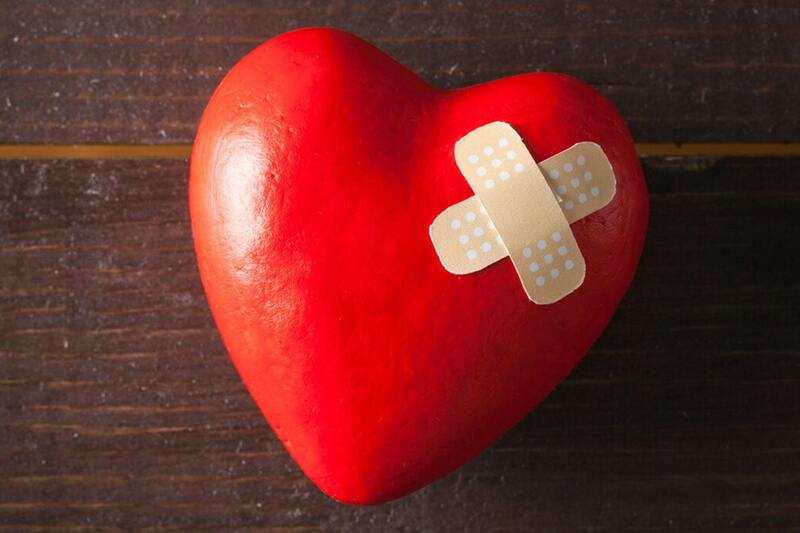 So if you are currently in the heartbreak period, the good news is that there are many things you can do mending of your broken heart and come out of this situation. As stereotyped as it sounds, it is better to be alone than with someone who does not love and respect you. It is very easy to say this but this is the reality you must understand as soon as possible. We only get one life and every second is important so why to waste it on someone who does not deserve us in their life. When we get into a relationship with people that are 80% perfect we try to convince ourselves that we can change the remaining 20%. The truth is you can`t change people`s nature and this is the fact you have to understand. Don’t think that this is a failure on your part; you better off finding someone better than is in a relationship with the wrong person and trying to change him. During the breakup period we think that there is something wrong in us that’s why this relationship does not work. It is very easy to assume that it your entire fault and you are unlovable. The truth is that you have chosen the wrong person and you must ask yourself what is wrong with the other person. You know our attitude is the one thing that we have 100% controls over. No matter what the situation is you must keep your chin up. Maintaining a positive attitude during the breakup period is very important and always remembers whatever happens happen for good. Just sitting and thinking about your past only makes you more sad and unhappy. Until the time machine is invented and you can go to your past and change it nothing can be done. So sooner you realize this and quit replaying the entire relationship period in your thought, the sooner you can move in your life. Being single can be a scary thing but it’s better to be alone that is to be with a wrong person. Don’t waste your time on the wrong person, instead focus on yourself. Try to live your life the way you want to live before you try to fit someone in it. Just because your last relationship did not work means it’s an end of the road. It means that this particular chapter of your life has come to an end and its time to start a new one. Remember there will be many chapters in your life book, some may be long and some may be short. They are not the indication of your ability to love or to be loved it only shows that some relationships weren’t right for you so they end quickly. Truth is time is the only true medicine for a broken hearts. At the beginning of the breakup period it is very difficult to control emotions but as the time goes on things started to change. You start feeling better and slowly coming out of your failed relationship.